Jim Wear has practiced in the Vail Valley for more than 30 years. 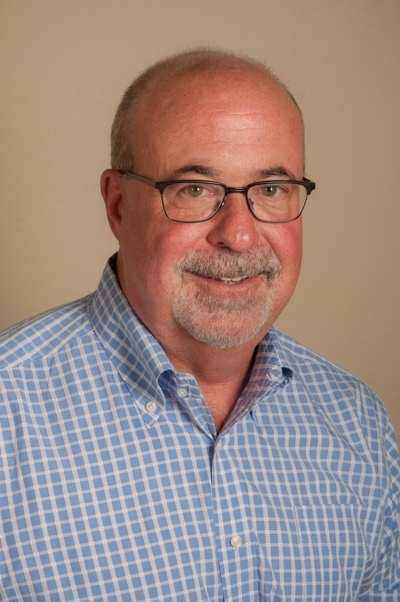 He has been involved in all aspects of resort real estate development, operation, acquisition, and sales in numerous mountain and resort communities. He has handled the purchases of numerous Colorado ranch properties. Jim also practices in the areas of real estate brokerage law and common interest community law. For several years Jim was on the board and management committee of the Telluride Ski and Golf Company and twice served as interim chief operating officer of that resort. Lead real estate and land use counsel for $200 million redevelopment of medical center in the Town of Vail. Coordination of all aspects of sale of major Colorado ski resort and its real estate holdings. Coordination of entitlements, project documents, hotel management contract, federal and state registrations, and all other legal matters relating to development of proposed $800 million hotel and residential condominium project in Las Vegas, Nevada. Handled the real estate aspects of joint venture agreement for development of all vertical product at major Lake Tahoe ski resort with resulting value exceeding $3 billion. Real estate counsel and due diligence coordinator on purchases of numerous Colorado ranch properties totaling more than 15,000 acres. Coordinated and helped prepare all project documents for completion of multi-use project in Beaver Creek Village containing several separate associations, ice skating rink, performing arts center, public transportation area and multi-use parking structure. Involved in the preparation of all project documents for a major residential community in lower downtown Denver including a multi-association high rise tower. General counsel to resort real estate brokerage company whose annual sales consistently exceed $1 billion. Involved in numerous development projects throughout Colorado mountain resort communities including Vail, Beaver Creek, Breckenridge, Keystone, Steamboat Springs, Aspen, Telluride, Crested Butte, Frisco, Edwards, Avon and Eagle.